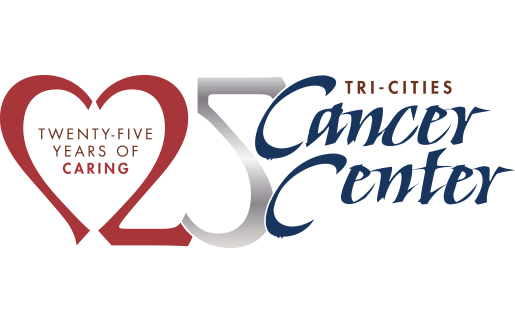 The Wellness Center is a multi-purpose setting at the Tri-Cities Cancer Center where we offer programs that encourage education, spiritual, physical, and emotional health. Wellness Center programs are open to anyone in the community and include support groups, exercise classes, art expression, journaling, informational presentations, and more. Each month the Cancer Center hosts a variety of educational classes and presentations. Most are offered at no charge. These classes are open to the general public. 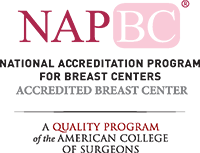 Topics include: cancer prevention, cancer treatment options, cancer Survivorship programs, rehabilitation, financial planning, mental wellness, healthy diets and much more. Be sure and check the Calendar each month to see what the next class will be!